When the performance of your senior and middle managers is not meeting your expectations, or if you feel frustrated and thwarted in achieving business objectives, the time is right to consider leadership development. Those in middle to senior management roles face a multitude of challenges on a day-to-day basis whilst being accountable for driving motivation and achieving goals throughout their teams and the organisation. Often we find managers have received little or no training in the art of leading and managing people, and this has a detrimental impact on performance and morale. 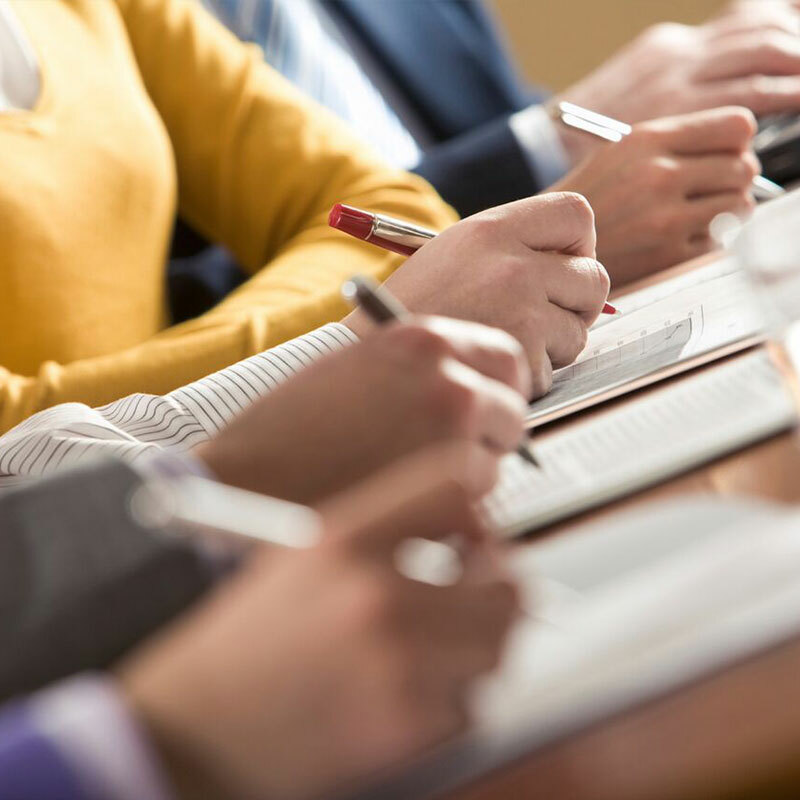 We offer a range of high quality in-house training programmes, coaching and mentoring for large and medium size private and public sector organisations. It helps them improve the capabilities, alignment and drive of their leaders and managers. With our training you can look forward to working with more ambitious, resourceful leaders, capable of inspiring and managing more dynamic and cohesive teams. We offer a range of high quality in-house leadership, management, coaching and mentoring development programmes and services for large and medium size private and public sector organisations. With our training you can look forward to working with more ambitious, resourceful leaders, capable of inspiring and managing more dynamic and cohesive teams. Please see an overview of our development services in the drop-down boxes below. Sometimes it is difficult to know where to start with leadership and management development initiatives. We can help you review your training needs using systematic Development Needs Analysis (DNA) approaches. If your business is looking to develop the leadership and management competencies of its senior and/or middle managers you may also qualify for our free, no-obligation 1-day Leadership DNA Consultancy service, currently in its pilot phase. Please contact us for more information about our DNA services and suitability for this free, no-obligation service. We have many decades of leadership and management development experience and expertise in our team. We use this extensive knowledge to design and deliver development and change programmes that support organisational objectives to dramatically improve leadership, team and business performance. We have developed a range of high quality, cost effective leadership and management training modules that we run as in-house programmes for managers and leaders at all levels of the organisation. Quiver Management is an Approved ILM Centre and able to provide a wide range of tailored Level 5 Award and Certificate Leadership and Management training programmes for middle and senior managers. The training will give the participants strong leadership and management competencies and a highly respected qualification from the largest leadership training body in the UK. Quiver Management is a specialist in coaching and mentoring training for managers. Coaching and mentoring are key competencies of the 21st century leader. Our training is accredited by the European Mentoring and Coaching Council, the leading professional body in Europe. "We believe strongly in the training making a real and positive difference in the business. The training doesn’t stand alone, but is part of a bigger picture of understanding what the organisation wants to achieve, what knowledge, skills and behaviours are required, and from there designing the development to embed this in the working environment for a sustainable change." 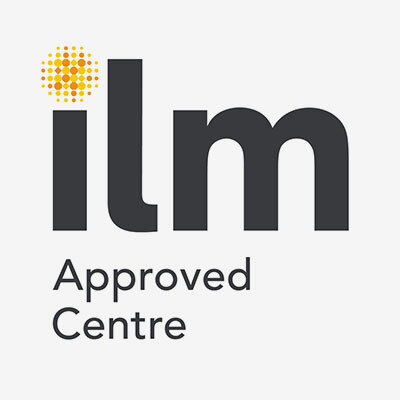 We are an Approved ILM Training Centre. The Institute of Leadership and Management is Europe’s largest independent organisation focused on leadership and management development.